Yay! 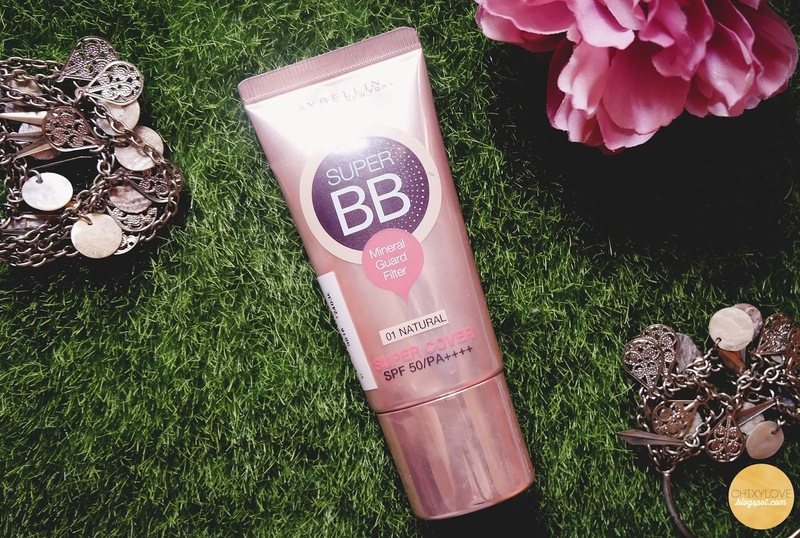 We're down to the last BB cream so that means, coming up next is the comparison. As you might already know, I'm planning on doing a throwdown series wherein I'll feature a bunch of similar products and rank them based on my preferences. Let me know what I should try next! How about Korean BB creams or affordable drugstore foundations? So last but not the least, here's Super Cover BB Cream by Maybelline. They're not kidding when they labeled this as "Super Cover". 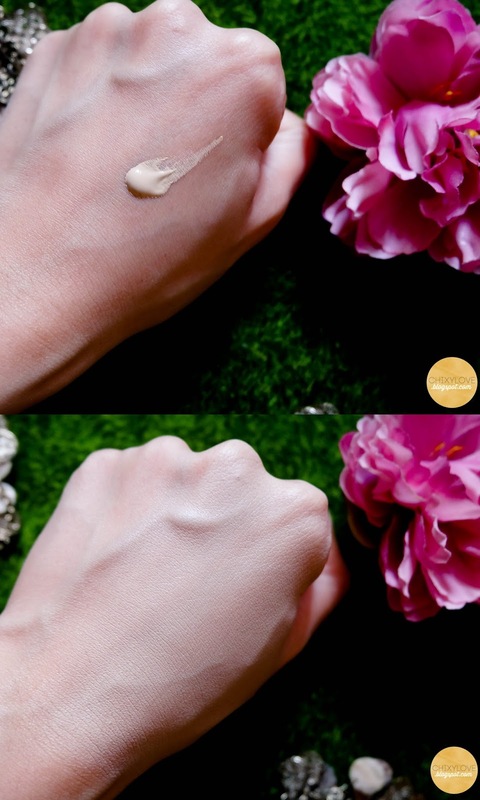 It indeed has medium to high coverage, almost foundation-ish. 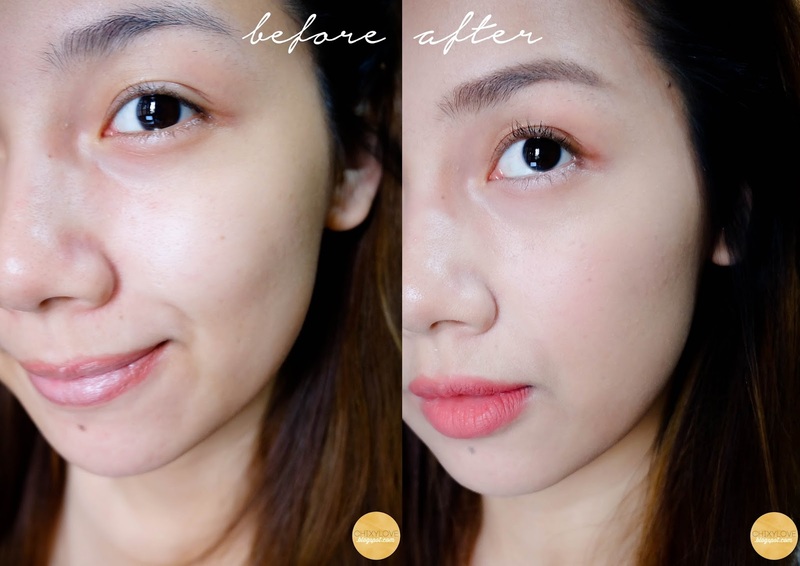 A tiny amount goes a long way especially if you want only a sheer base to even out the skin tone. 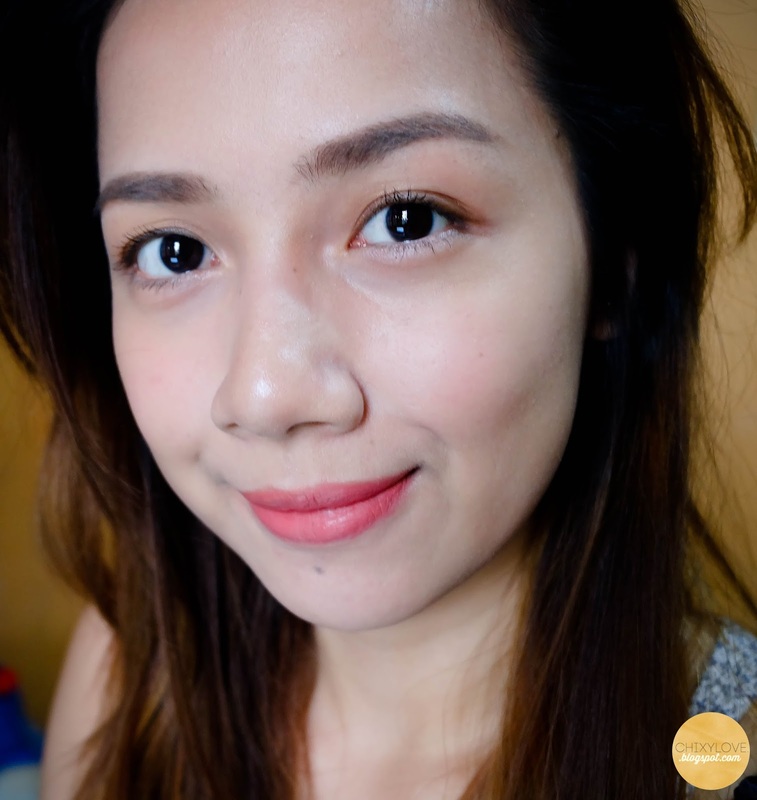 It conceals pores very well and I find that whenever I use this, it would not require so much concealer to cover other imperfections. If you wanna see this baby in action, click here to watch my makeup video. Even if I prefer light coverage for BB creams for everyday use, I'm still enjoying this one since applying a thin layer would do the trick. A full application or two layers could give you that it's-like-I'm-wearing-a-mask feeling, so I suggest to sheer it out a bit by using a sponge or brush or by not using a heavy powder to set it. It has this strong scent and it takes a couple of minutes to fade. It's a nice fragrance but still, it's slightly annoying. I also think I should have gone for the next shade - Medium. Natural looks really light and I'm not feeling that extra bright, almost like a white mask effect. Like Maybelline Philippines on Facebook.